Astronomy-loving Calliope June has Tourette syndrome, so she sometimes makes faces or noises that she doesn’t mean to make. When she and her mother move yet again, she tries to hide her TS. But it isn’t long before the kids at her new school realize she’s different. Only Calli’s neighbor Jinsong, who is also the popular student body president, sees her as she truly is—an interesting person and a good friend. But is he brave enough to take their friendship public? 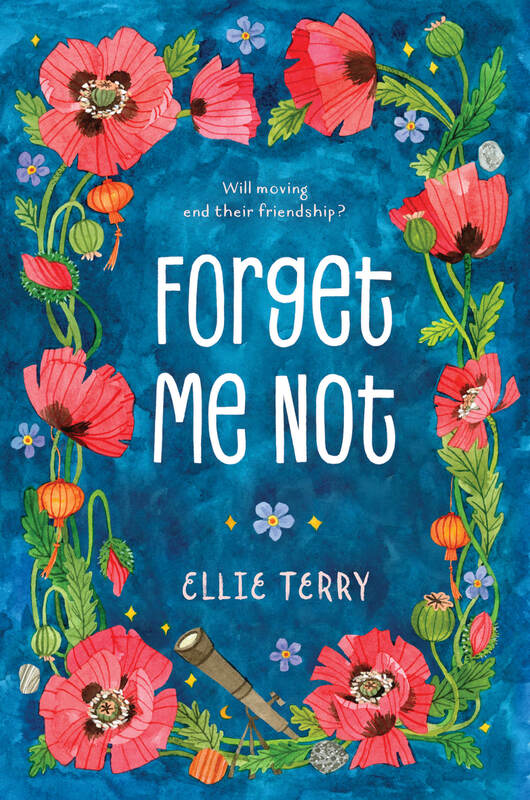 As Calli navigates school, she must also face her mother’s new relationship and the fact that they might be moving—again—just as she starts to make friends and finally accept her differences.